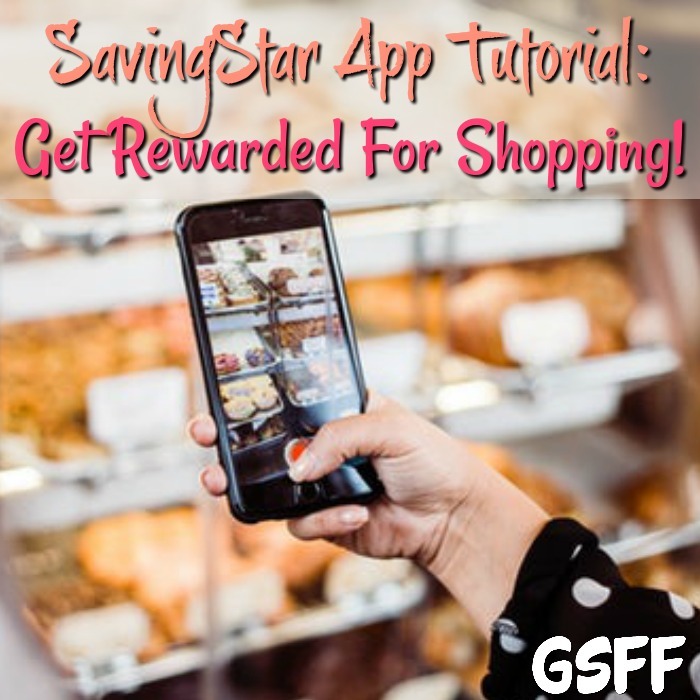 SavingStar App Tutorial: Get Rewarded For Shopping! You are here: Home / Finance / SavingStar App Tutorial: Get Rewarded For Shopping! 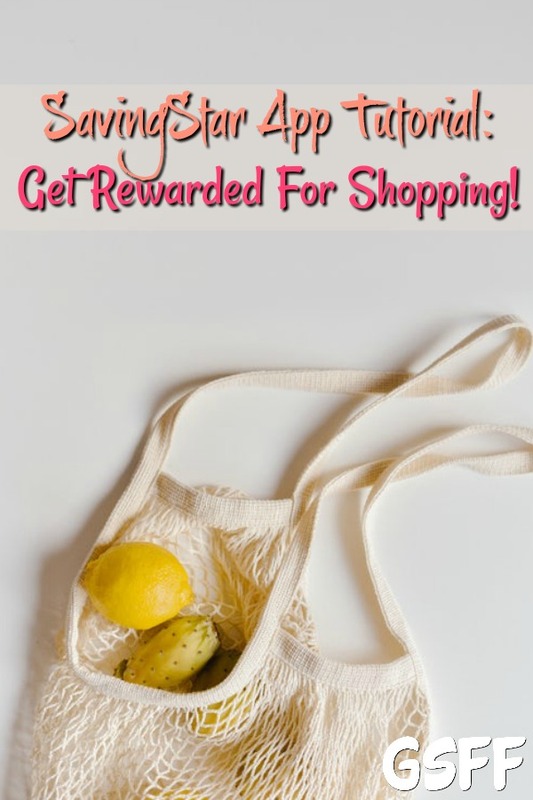 Get Rewards By Shopping For Your Everyday Needs With The SavingStar App! 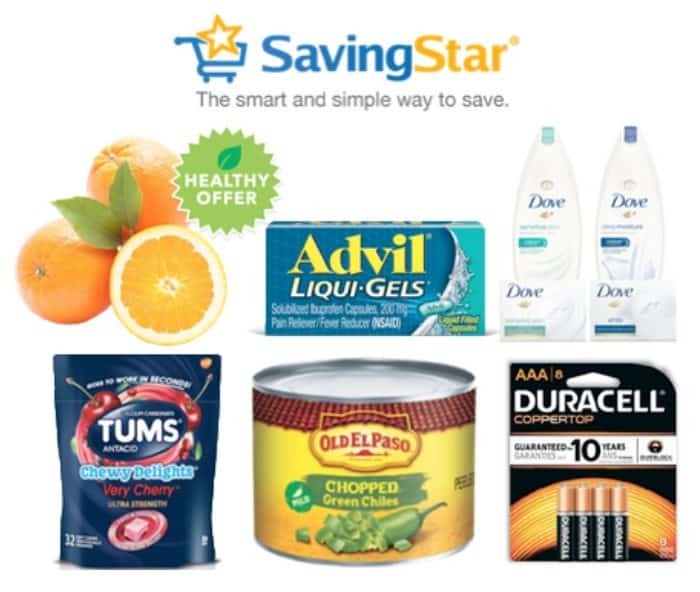 SavingStar is a free smartphone app that helps by saving you more money without having to print or clip coupons! It gives you money back on the everyday purchases you already make. I love knowing when I am shopping that the price I see on a product or the final price at the register isn’t the end of the game! I love knowing I can “win” by using cashback apps and other discounts to make my bills shrink! 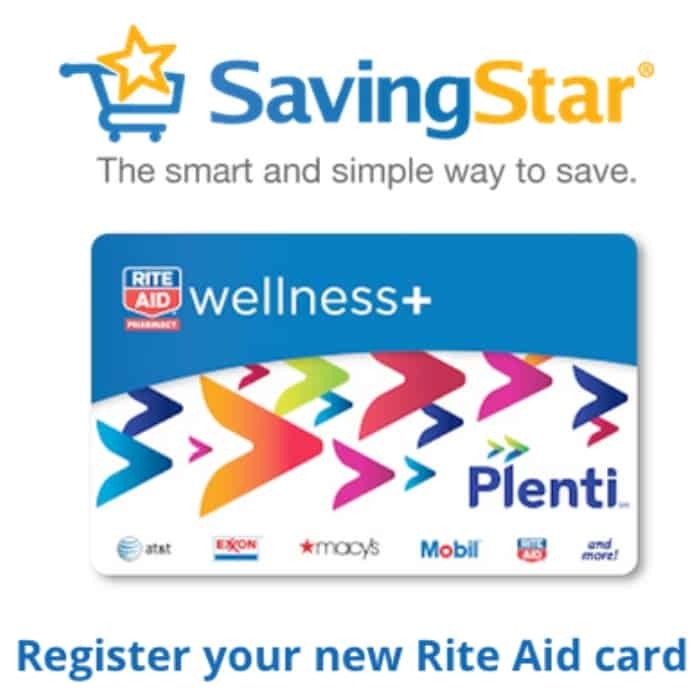 The SavingStar app is like other cash-back and rewards rebate apps. It’s a pretty straightforward money saving app you can use on your iPhone or Android smartphone. You submit the photos of your receipt or link your store loyalty cards directly on the app and your rebates will be credited to your account. SavingStar will not cost you anything! It’s free to download and free to use. It would kind of defeat the purpose if they charged us, huh? The fun thing about all this is that there are so many free smartphone apps you can use now, you can really save a bundle every time you shop! How Does The SavingStar App Work? How is the SavingStar app different from the other money-saving apps available in the market today? For one thing it’s been around for several years now and is still offering the same great deals it always has. Some of these apps have closed down, but they are still going strong. SavingStar does not reduce the total amount that you need to pay at the counter. Instead, you will get a credit back to your PayPal account. Once you have received $20 or more back in rewards, you can cash out. What if you don’t have a PayPal account? You can still redeem your rewards as an Amazon gift card! Why Is SavingStar Worth A Try? 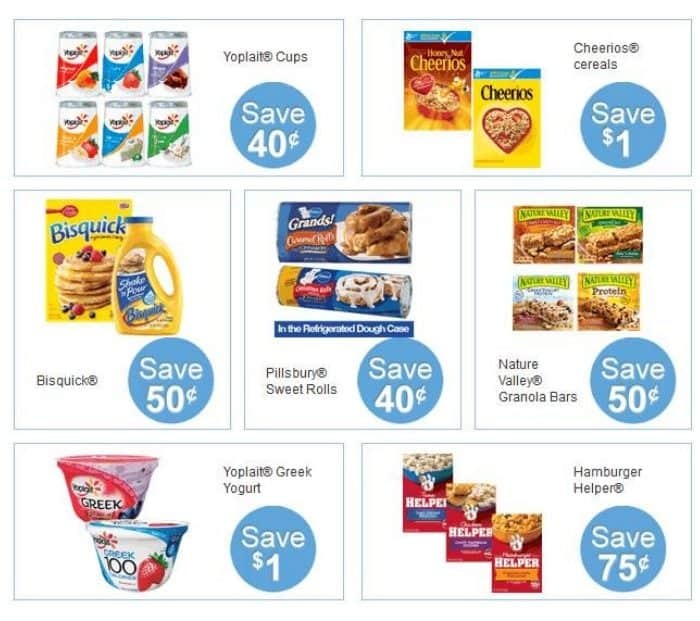 SavingStar adds new deals on a daily basis. If there’s not a new promotion for your favorite product today, you can check again tomorrow or the next day! Another great thing about this app is that there are a lot of stores participating in their loyalty program. 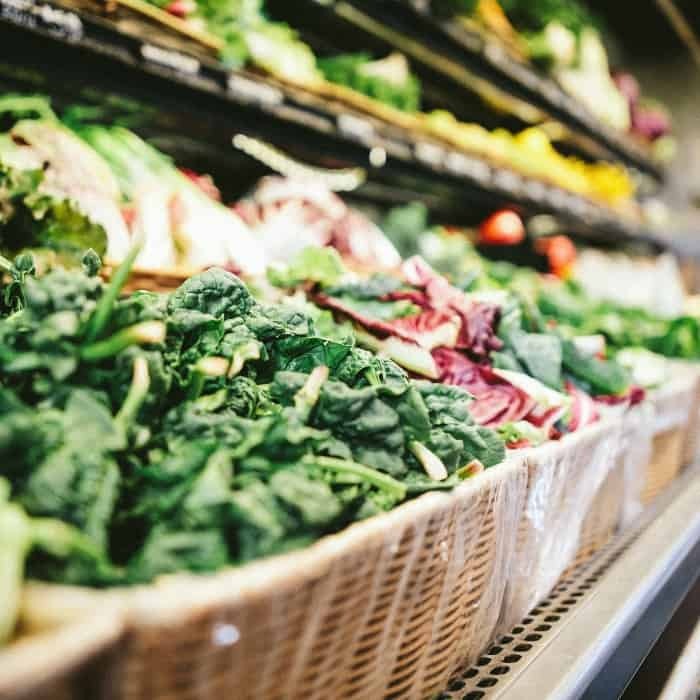 Check to see if your favorite store is on their list or if you want to know the nearest participating store near you, you can search by entering your zip code. One of the most interesting features of the SavingStar app is that you can decide redeem the offers one time on one product or you can use it multiple times! You can use the app with other rebate apps like Ibotta. That means more savings and more reward points for you! One exception is Checkout 51 – you can’t use it together with that one. Also make sure the offer doesn’t state that it can’t be combined. Once you activate your offer through the app, you simply purchase the item at your favorite store. Once you enter your phone number or loyalty card, the app will see your purchase in 2 to 10 days. It will automatically credit the offer amount in your account. How simple is that?! Activate rebates before you shop to earn rewards. Use your store loyalty card or number at check out every time you shop. Link all of your store cards or numbers first! Cash is added to your SavingStar account (not cash back at the register). Most automatic rewards are processed in 2-7 days. That’s it, just sit back and wait for your cash to roll in! Even if you don’t have a loyalty or membership card, you can still redeem rewards via the app. You just need to submit your receipt within three days of the expiration date of the offer. You can take a photo of your receipt from Target, Walmart or Publix and you will be credited! Active the offer in your app. Take a photo of your receipt. Submit the photo through the mobile app or the website. When submitting via the app, you will be prompted to scan the UPC barcodes of the eligible products. If you’re accessing your account via the website, you will be asked to manually enter the barcode. Wait for the email alert once their team reviews your receipt. It will be processed within 1 to 5 days. There’s really nothing easier – it so simple to earn cashback this way! Using the SavingStar app is as easy as 1-2-3! Download the app using your iPhone or Android device. 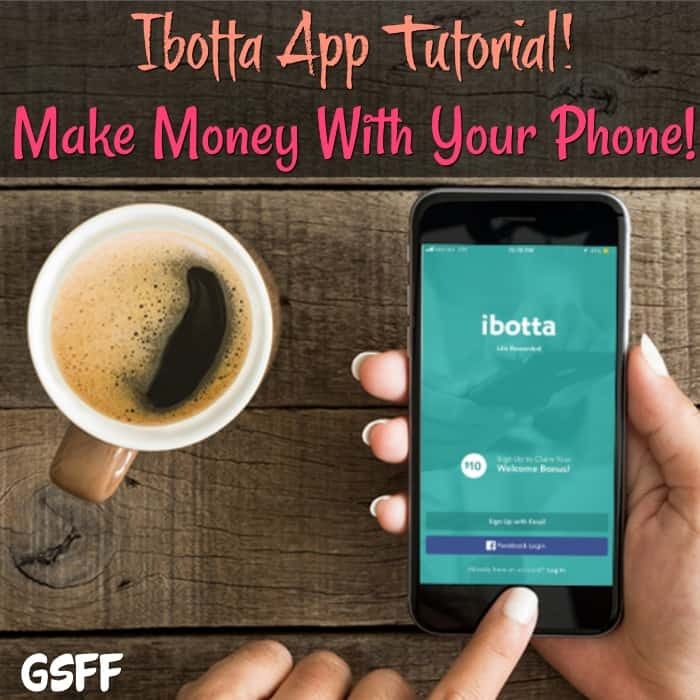 Ibotta App Tutorial! One Of My Favorite Must Have Apps! 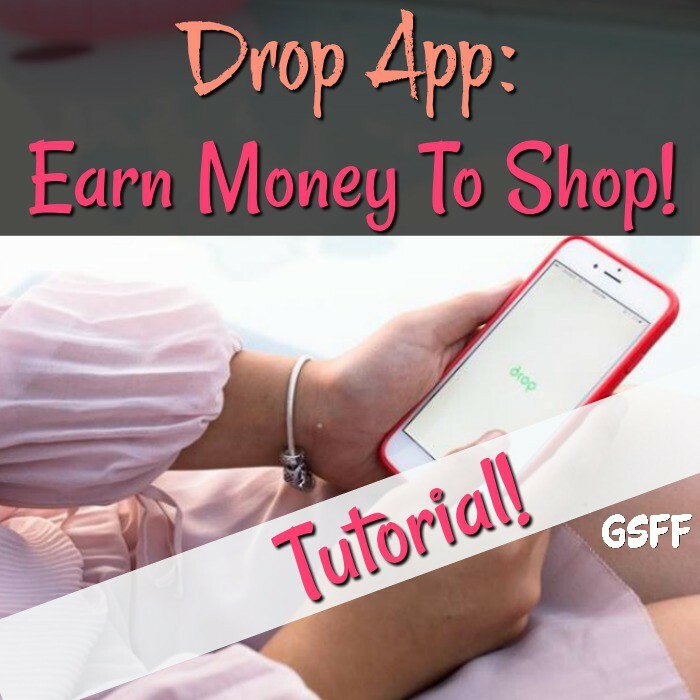 Drop App Tutorial: Earn Money for Shopping! 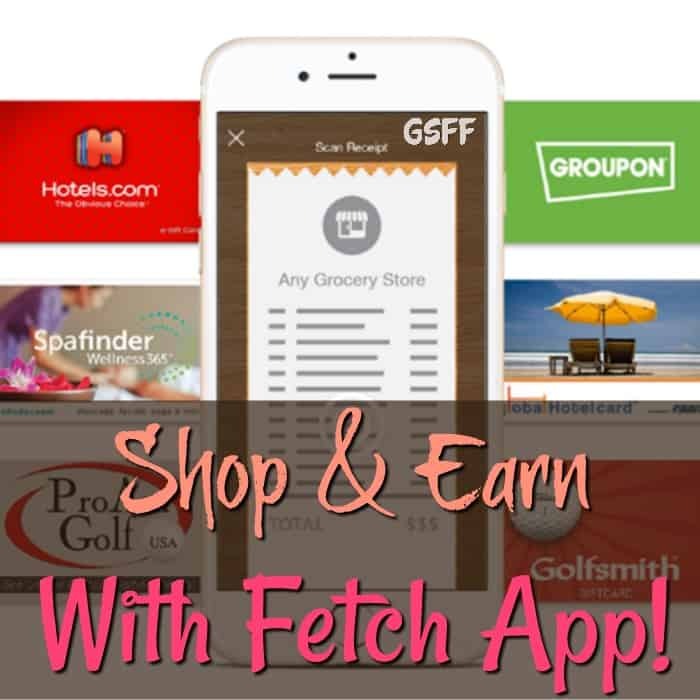 Shop And Earn With Fetch Rewards App! Includes Tutorial! Do you use other savings app like this? Share it with us! We love to try new apps!